Turkey’s 370 museums, 188 of which are affiliated with the ministry, serve millions of local and foreign history and culture aficionados every year. Museum buffs have reason to smile in Turkey, with dozens of new facilities opening around the country to show off the nation’s heritage and artifacts. 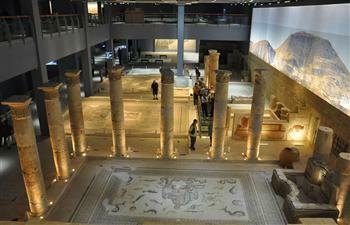 The number of museums increased to 370 over the past three years with new ones such as the world’s largest mosaic museum, the Gaziantep Zeugma Mosaic Museum, the Kırşehir Kaman Kalehöyük Archaeology Museum, the Eskişehir Eti Archaeology Museum, the Aydın Museum, as well as the Tokat Archaeology and Ethnography Museum. Thanks to assistance from the Culture and Tourism Ministry, many of the new museums now feature digital technology and animations for the benefit of visitors. The 370 museums, 188 of which are affiliated with the ministry, serve millions of local and foreign history and culture aficionados every year. 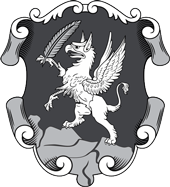 There are also 131 reorganized ancient sites affiliated with the ministry. 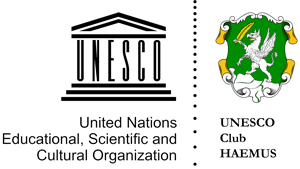 Museums are no longer cold venues where works of art are merely displayed but have been turned into education and culture institutes where national and international conferences are given, seminars are organized, various social and cultural activities are held and scientific publications are made. In the western province of Aydın, the local museum, which was established in 1973, failed to meet the needs of the contemporary museum, prompting cultural authorities to open the New Aydın Archaeology Museum on an area of 15,917 square meters. The impressive Kalehöyük Archaeology Museum in Kırşehir’s Kaman is one of Turkey’s most cutting edge museums as for today. Like 3-D entertainment? Opened with funding from the Japanese government in 2010, it can almost fully be visited as if taking part of an animation. The museum includes a conference hall, workshop for children, library, storages, laboratory and temporary exhibition halls, as well an area that displays findings from the ancient cities of Çine-Tepecik, Archaic Panionion, Kadıkalesi (Anaia), Alabanda, Tralleis, Magnesia and Nysa. 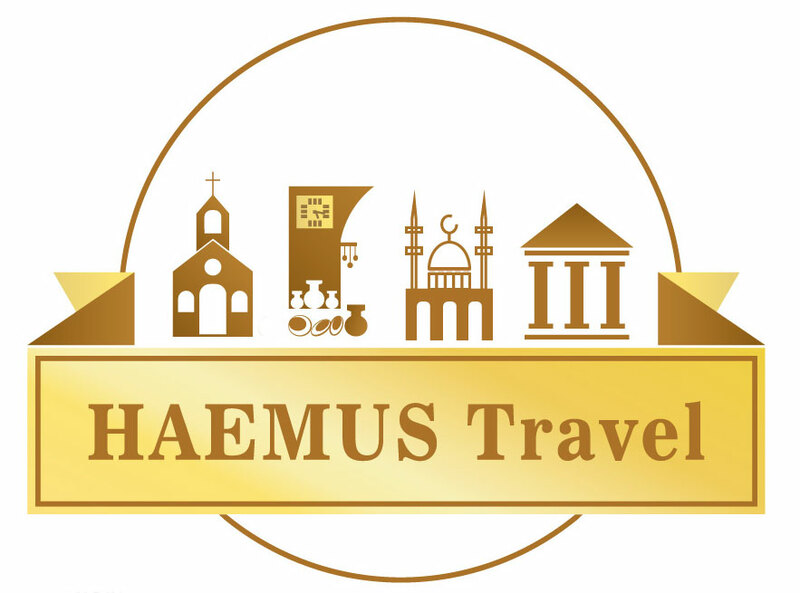 Various stone works from the Roman period as well as coins from the classical period to the Ottoman era are also on view for visitors at the museum. The Eskişehir Eti Archaeology Museum, which was opened in 2008, covers a closed area of 1,408 square meters and an open area of 3,180 square meters. It includes display rooms, storages, workshop and cafes. The museum displays works of art that have been unearthed during the excavations in the ancient sites of Eskişehir and its environs. The museum also hosts cultural and artistic organizations. It is one of the examples of contemporary museum managements in Turkey. 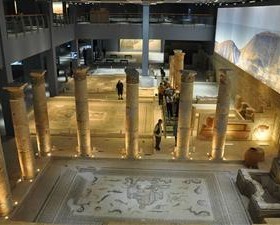 Gaziantep’s Zeugma Museum has become famous across the region since opening on a huge site in the southeastern province in 2011. The museum was declared “the world’s largest mosaic museum” by the Tunisian Bardo National Museum and received the Presidential Culture and Arts Grand Award in 2012. The museum covers an area of 30,000 square meters and includes three different buildings, which have five seminar and conference rooms, administrative units, a library and exhibition fields. According to officials, the first question visitors ask is about the Gypsy Girl mosaic, which is the symbol of both Gaziantep and Zeugma. The mosaic is displayed in a special section on the museum’s second floor. Besides mosaics, wall paintings, fountains, columns and walls have been unearthed during various excavations at the site of the ancient Roman city of Zeugma and are displayed in their original sizes. The ground floor of the museum exhibits a statue of the god of war, Mars, from the first century. The entrance floor exhibits mosaics unearthed in villas on the coast of the Euphrates River. 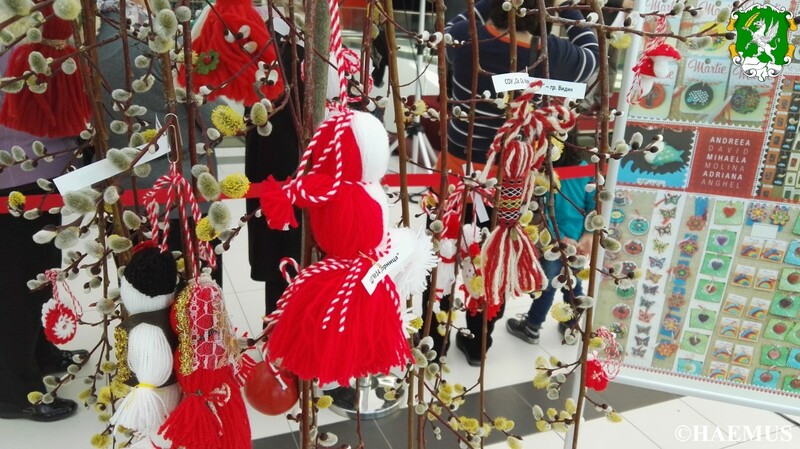 The Kalehöyük Archaeology Museum in Kırşehir’s Kaman has drawn attention especially from Japanese tourists thanks to its architecture and artworks. The museum was opened with contributions from the Japanese government in 2010. The museum is the first of its type in Turkey in terms of its architectural structure and museum management. It is home to artifacts from the Iron Age, Hittite and Assyrian Trade Colonies era, early and late Bronze Age and the Ottoman era. The museum aims to educate visitors, especially children, and is using 3-D animations for the first time in Turkey. Also, seals in the museum can be seen on 3-D screens. The small-scale mockup of the ancient site of Kalehöyük as well as unclassified archaeological materials, which visitors can touch, has also drawn attention from visitors. 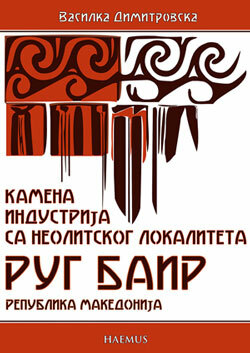 The museum also received the “Green Good Design Award” in 2010. The historical Neşet Efendi Mansion in Gaziantep has been turned into the Kilis Museum, featuring artifacts discovered at the ancient site of Oylum. The museum has a total area of 660 square meters. 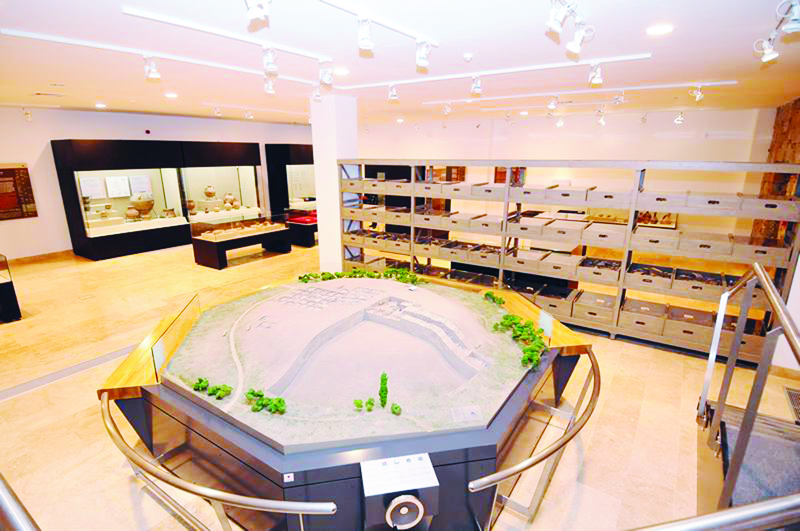 Located on an area of 1,144 square meters, the Tokat Archaeology and Ethnography Museum was opened when the previous Tokat Museum failed to meet demand. 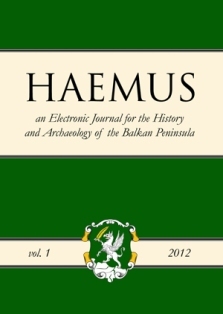 Archaeological works in the area are displayed in a chronological order from the late Chalcolithic era to the eastern Roman era. Most of the works in the archaeology room were unearthed during excavations at Maşathöyük.